Summer is all about wearing bright colours. So we won't be surprised if we find you stocking up on bright reds and vibrant yellows. Dresses, jackets, accessories - there are so many wear you can wear bright colours. Oh, and don't forget brightly coloured shoes. These colourful shoes are a great way to complete a simple or even a kitsch summer look. And if you are tempted to stock up on some, here are some you can consider getting. 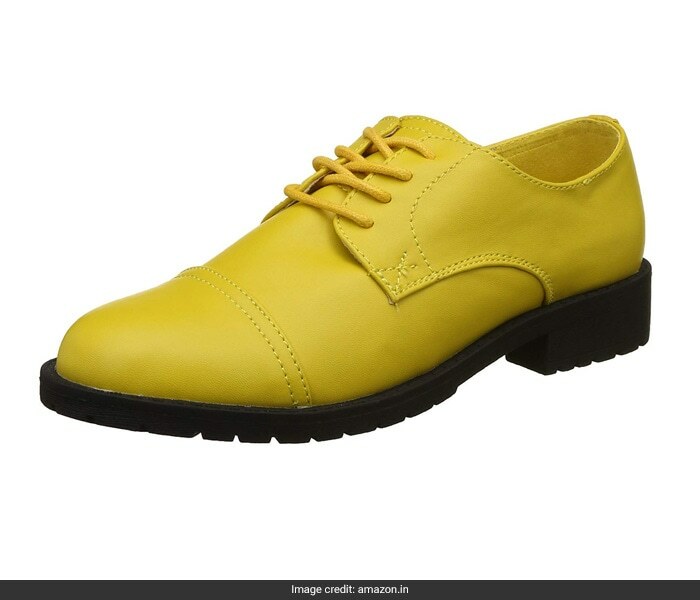 Speaking of bright yellows, definitely get this pair of United Colors of Benetton yellow shoes for your summer wardrobe. This pair will look great with everything from a white dress to an all-black look. Priced at Rs 2,446, you can get this here. Brighten up a casual outfit with this pair of red shoes from Denill. 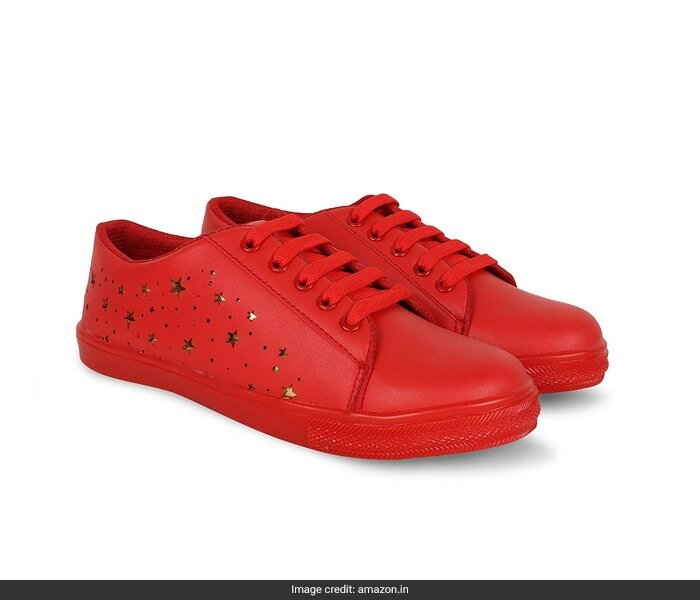 This pair of red shoes come with star shaped cutouts, which add an extra dose of style to the shoes. Wear this with a white cotton long dress. Priced at Rs 599, you can get this pair here. 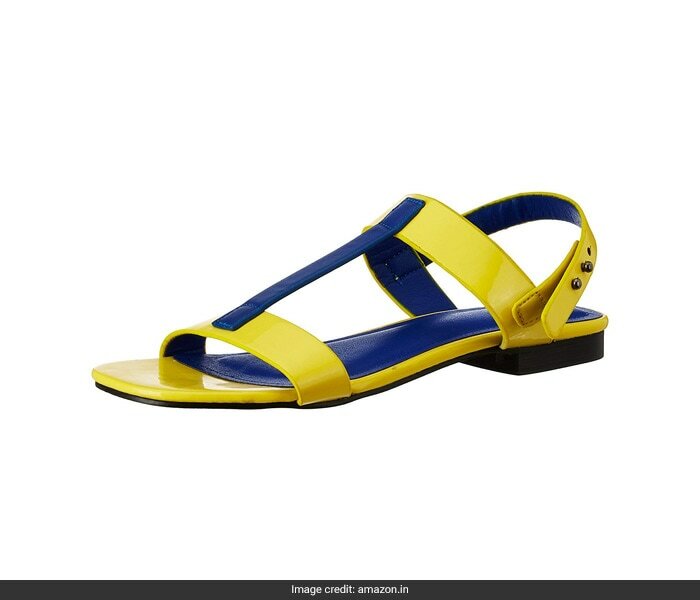 If you wan to wear two bright colours at the same time, do so with this pair of United Colors of Benetton sandals in yellow and blue. Wear this with a blue maxi dress for the complete look. Priced at Rs 1,569, you can get this here. 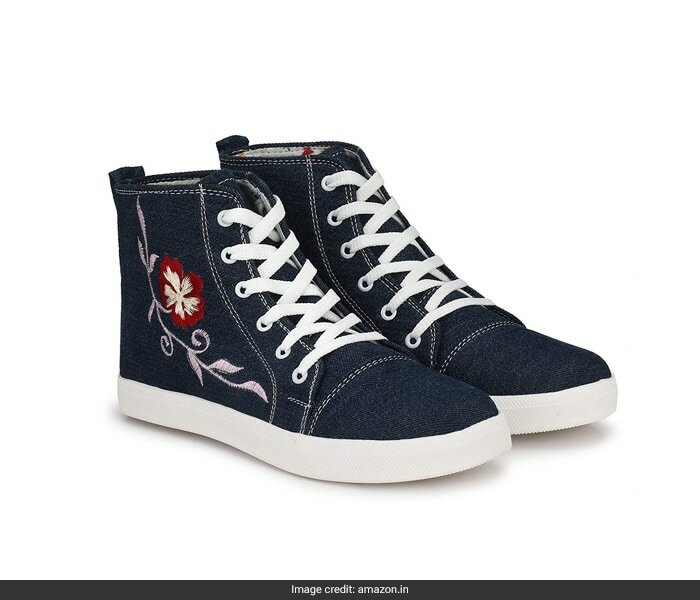 Or you can make a bold style statement by wearing this pair of floral embroidered denim shoes from AlexaStar. This pair will make for a very rad and chic addition to your shoe collection. You can wear this pair to complete a host of casual outfits. 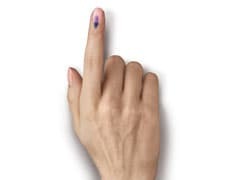 Priced at Rs 499, you can get this here. 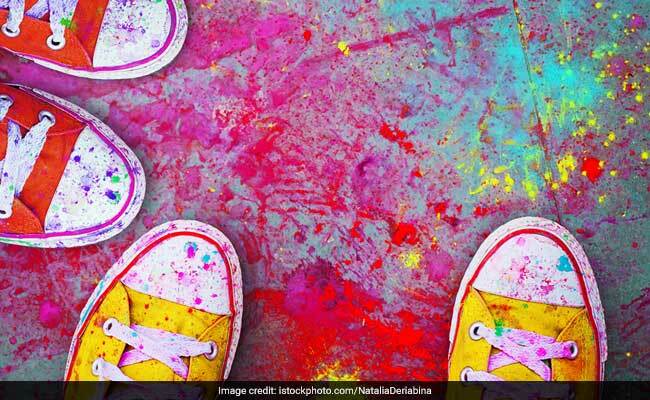 Lastly, another way to wear colourful shoes is to get a pair of printed shoes. 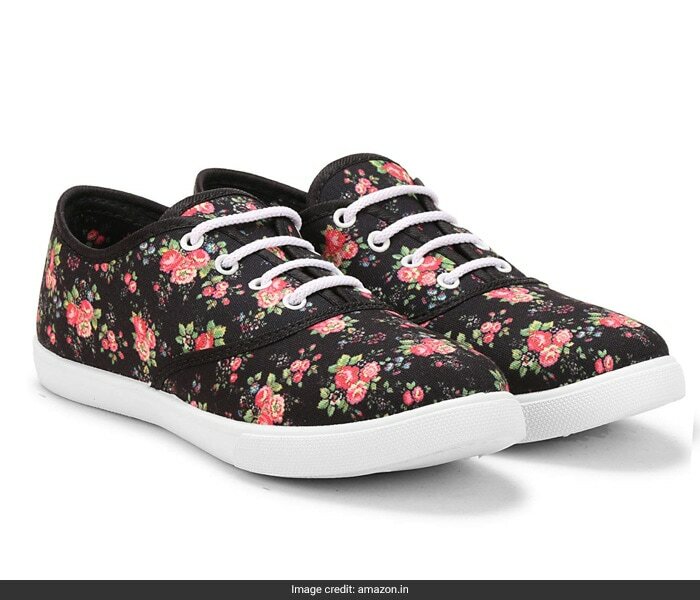 This pair of floral printed shoes from Fuel will make for a great pair pf printed shoes to get. Priced at Rs 349, you can get this here.